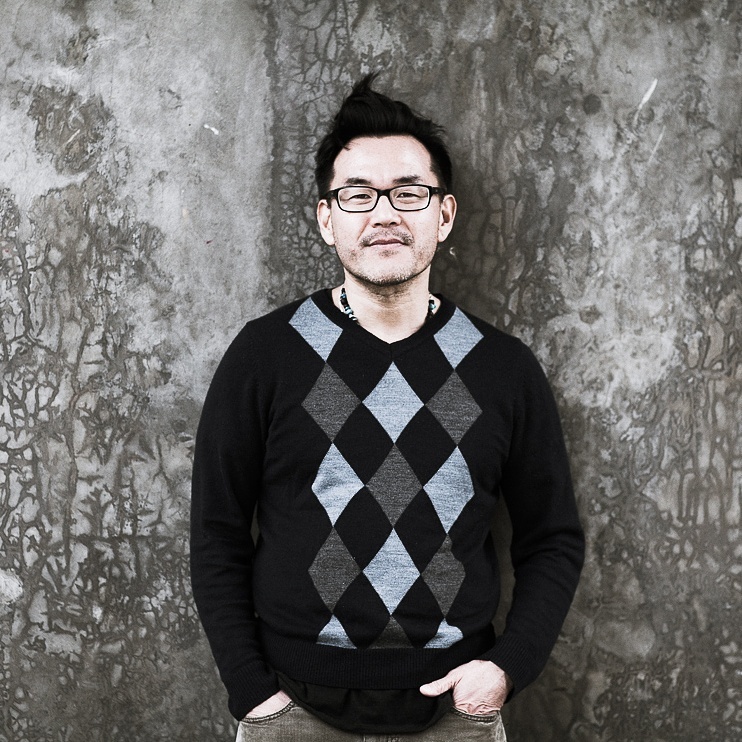 Under Phusol Studios, Steven Daniel Chun has produced numerous independent films and video series. An animation short titled “Miami” was screened at the Artisan Lounge studios in downtown Miami, FL. Chun also produced several documentary and live action films, including “The Innocence in Humor”, “Water”, and “I Remember Her”. Previously, he produced a video series “The Other Side of Art”, which interviewed Miami artists about their creative concepts and processes. Prior to his own studio, Steven Chun was a Digital Producer in LA, marketing high profile properties for entertainment studios Disney and Warner Bros. Properties included Disney Pictures, Disney Channel, ABC, WB Pictures, and WBTV. He produced digital marketing creatives for popular titles such as “Pirates: At the World’s End”, “Wall-E”, “Up”, “Snow White”, “300”, “Batman Begins”, “Nightmare Before Christmas”, “A Scanner Darkly”, as well as major TV titles such as “Hannah Montana”, “OC”, “West Wing”, and “Friends”. Under the large studios, Chun also worked with independent divisions Warner Independent Pictures, New Line Cinema and Miramax. He is currently a member of the Producers Guild of America in New Media.